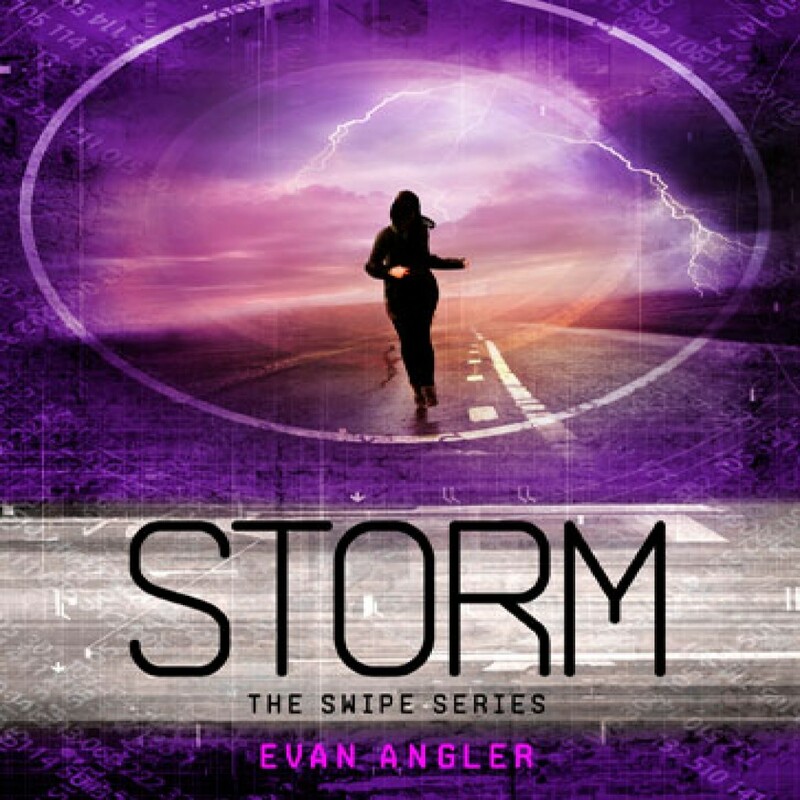 Storm by Evan Angler Audiobook Download - Christian audiobooks. Try us free. When the storm breaks, no one will be able to stop it. In the future, the world is united under the power of a charismatic leader, and everyone gets "The Mark" at age thirteen. The Mark lets citizens shop, go to school, and even get medical care — without it, you're on your own. Few refuse to get the Mark. But those who have refused are fighting back. Logan Langly is the unlikely leader of the Markless revolution.